Some of you may have seen this photo over Instagram. These are all the books I bought/got over the Christmas break, and I challenged myself to be able to read all of them by April. April! It's already February, and I am already behind. Huhu. This photo doesn't even include the books I haven't read, and two (more!) Paris-ish books I got this month. 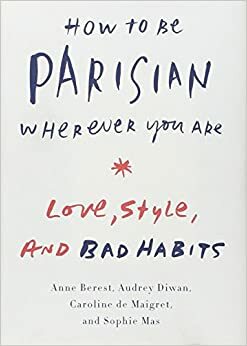 How to Be Parisian Wherever You Are - Berest, Diwan, De Maigret and Mas I'm starting to grow my non-ficiton book collection, and this was on top of the list. It's more of a collection of photographs, missives and short essays than it is an instruction manual, which was just not what I expected when I bought it. Perhaps the title is misleading? But anyway, I'm still reading through it. Liking the photos and enjoying the essays so far! 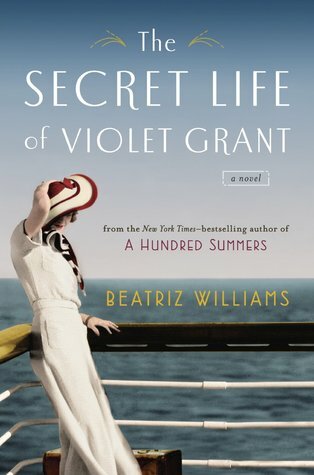 The Secret Life of Violet Grant - Beatriz Williams Was an impulse purchase (gasp! book hoarder symptoms) at Target when we were browsing. I have yet to crack it open, but it's quite a thick one. It's a dual story of a woman in the sixties who rediscovers a relatives' story from the forties. I think. Will add more to this when I start reading! I picked up this book because it promised me two things--love and food, which is like fodder for saps like me. The book did not disappoint. 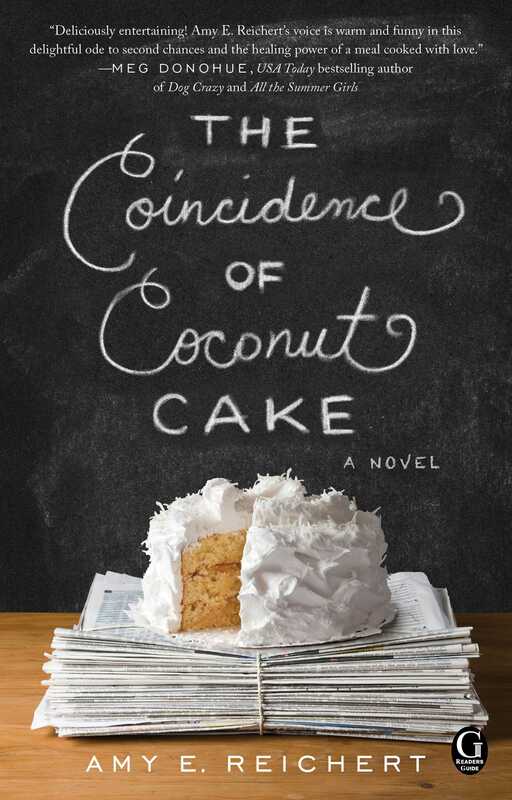 The Coincidence of Coconut Cake won me over with it's melt in your mouth descriptions of food, and from a place so unlikely. For someone who lives in the middle of an island, Milwaukee may as well be Narnia. But Amy's descriptions are just so rich and decadent that I could almost taste the cheese curds on my mouth. On the other end of the spectrum, Al and Lou's love story left a lot to be desired for me. I had an issue with the names, as for some reason I kept imagining Al as a squat man with thinning hair (once again it might just be me). The characters themselves were slightly one dimensional and unrealistic (Devlin, especially!) for me, and the plot was a bit predictable. But the ending was sweet, and wrapped things up beautifully. It reminded me that this book isn't meant to be taken too seriously. It's a light, frothy love story with food, and it's as simple as that. Would I recommend it to others? Definitely! The Private Lives of the Impressionists - Sue Roe Reading this now! Purchased from the Metropolitan Museum in New York. I started getting interested in the lives of the Impressionists after I read I Always Loved You, and this book has a full telling of the lives of each and every one of them. The only thing is that it's basically a textbook so I am reading. so. slowly. But it's written so well, and the descriptions are quite colorful too. You get a complete view of what was happening around them at the time and how the artists relate to each other, their views and their work. By the way, I find myself swooning every time Manet is mentioned. Degas is mentioned only briefly as compared to the way he was featured so prominently in I Always. Impressionism - Martina Padberg I bought this before the Secret Lives book, as if that is a justification. But I'm currently using it as a reference for a novel I'm writing (another justification). 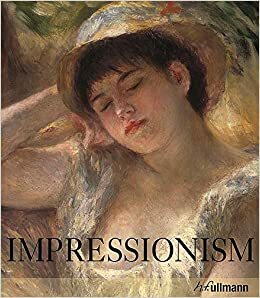 The book is a general overview of the Impressionists and their works, with particular focus on Monet, Manet (considered the Titans of their time), the three women who joined their movement, and the influence of Japanese art. 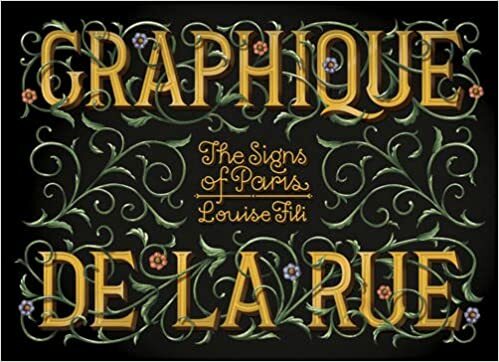 Graphique de La Rue - Louise Fili I bought this off of eBay, because it becomes MUCH cheaper than if I bought it at the bookstores, and because it's not available here in Manila. I love this book. It's full of photographs of street signs, cafe signs and small details on Paris signages that I saw when I was there. I use this a lot as a reference for when I do lettering. The Urban Sketcher - Marc Taro Holmes I also got this book off of eBay. 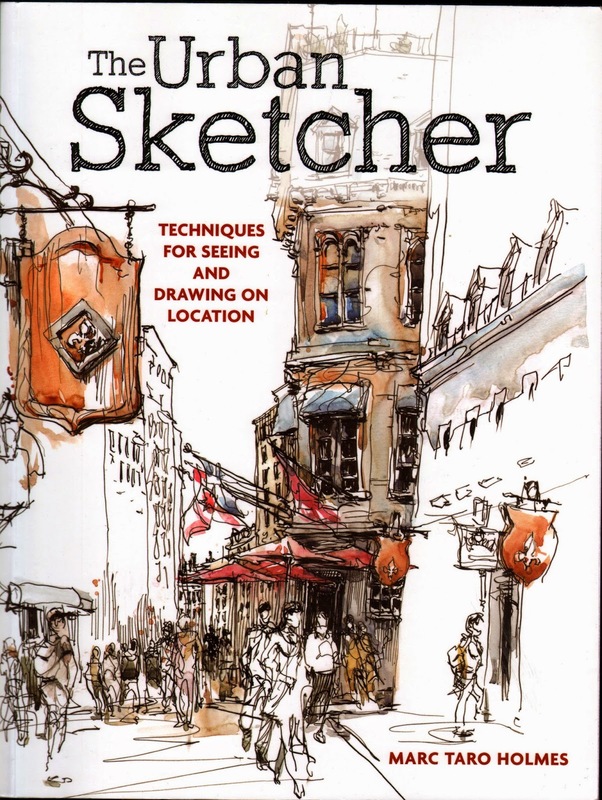 It's a book full of tips and guides for drawing on location, which is something I hope to do more of this year. Will add more when I read it. 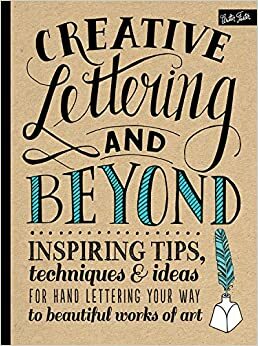 Creative Lettering and Beyond - Gabri Joy Kirkendall, Laura Lavender, Julie Manwaring, Shauna Lynn Panczyszyn Here's what happened when I found this book. We walk into Blick when the guy announces, 'Hi guys, so sorry but we're closing in like, five minutes and we won't be open until you leave San Francisco' (obviously embellishing here) Dad: Quick, buy something! Put it on the counter! Carla, are you buying that book you're holding? Me: OH MY GOD AM I BUYING THIS BOOK?? Dad: Well come on an put it on the counter! The Wes Anderson Collection - Matt Zoller Setiz Thank you for this book, Gijo! He saved up just so he can get me this for Christmas on our family exchange gift, even if I already knew that he picked me the week before we exchanged gifts. Haha! What a cutie.